According to the guidelines issued by the Food Safety and Standards Authority of India (FSSAI), schools may soon have to stop serving food which is high in fat, sugar and salt, including deep-fried snacks. The food authority has issued draft guidelines on healthy and nutritious food availability in schools that would be converted into a regulation after following the prescribed process of inviting suggestions and comments from various stakeholders. 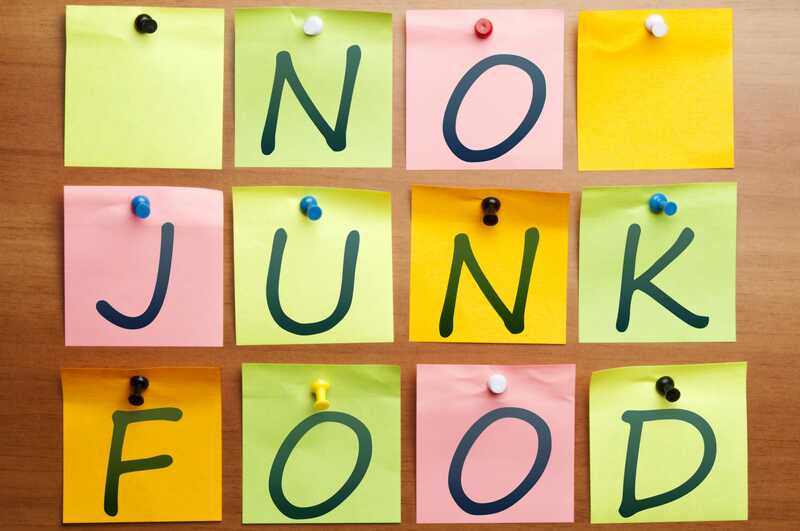 As per claims, the guidelines would help to control the consumption of junk food among school children in India. The guidelines, prepared by a committee of experts and constituted by FSSAI, provide a scientific background on how consumption of junk food high in fat, salt and sugar is associated with growing non-communicable diseases like obesity, hypertension and diabetes, among children. 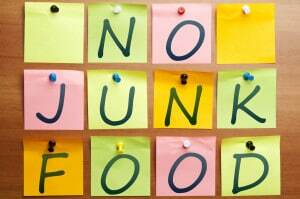 The draft has suggested a new guidelines for school canteens along with ban on junk food sale in and around schools.